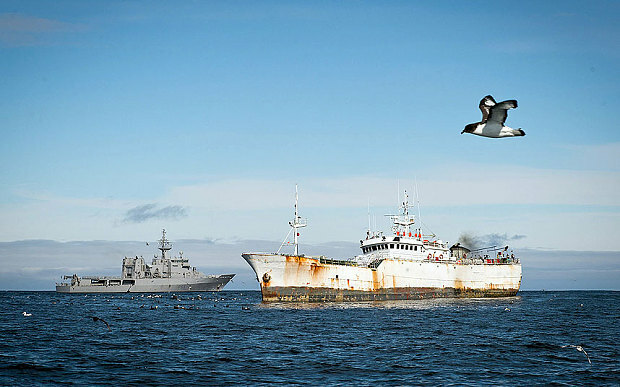 An interesting report that seems to indicate the Chinese are doing something to curb Illegal, Unreported, Unregulated (IUU) Fishing. I would note that cutting subsidies does not seem to be a severe penalty, while subsidized fisheries in any form appear to be an unfair trade practice. We also have this report on the effect of IUU fishing in the Caribbean.